people feel the same because I got quite a few messages asking if there was a crochet version. 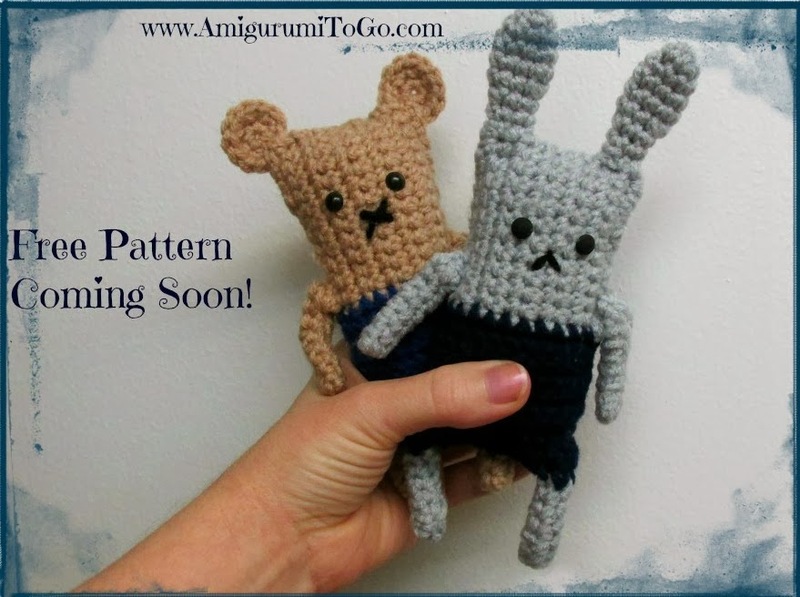 Now with that said, the animals by Petite Purls are so adorable and my crocheted version doesn't quite measure up to the adorable description by a long shot but after making these 2 last night I fell in love with their primitive look. I do plan to make a couple more characters and also a video tutorial. So check back soon and you too can make a few Ugly Amis! So cute! They're not ugly, AND they're just as cute as the originals! oh my goodness, lol thanks so much! You always make me smile Kim! I was just grabbing a coffee and heading off to start on the next little guy and now I'll bring with me my coffee and your positive energy. Something great is bound to happen! I think these are sweet! And if they're fairly simple, they would be great starter projects for kids!